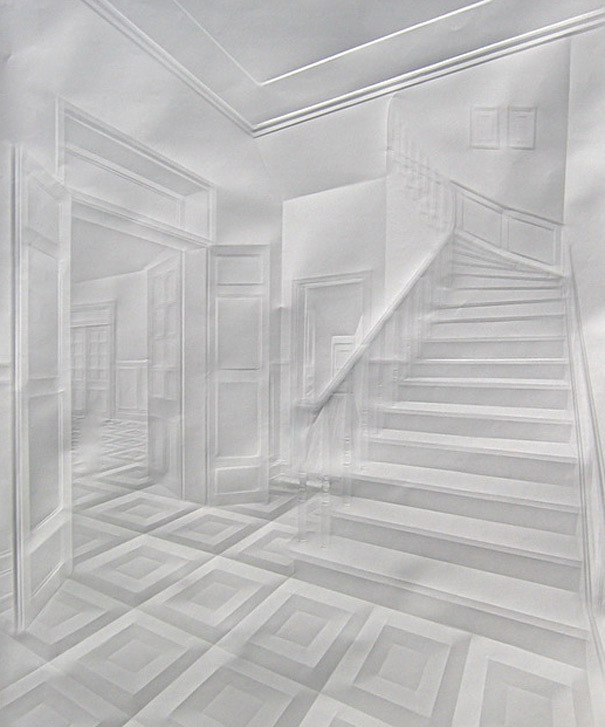 This folded paper art work by Simon Schubert is amazing and you must check out all of the images here. 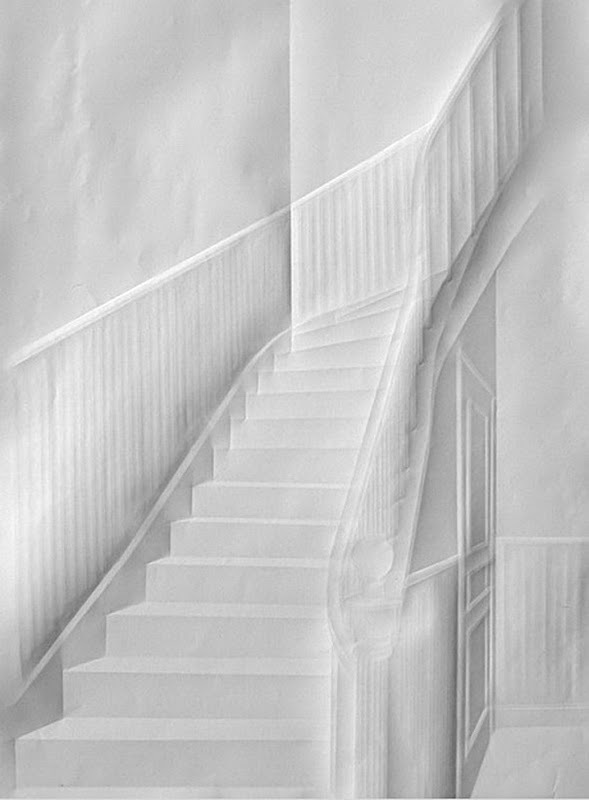 Can you believe that it has been created just by folding paper over and over again?? Truly Beautiful.